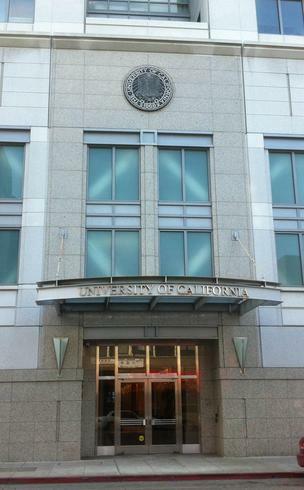 As the University of California regents get down to the hard work of recruiting a new president before Mark G. Yudof retires in August, they might consider an even bolder move: a dramatic downsizing of the president’s office. The current University of California Office of the President, or UCOP, is a labyrinthine bureaucracy that takes money from the 10 campuses where actual teaching and research happen… The 10 UC institutions are already, for all intents and purposes, autonomous units. We set our own curricula, hire our own faculty and pay for our own physical plants, and now we also raise our own money to support our operations. Accordingly, as dwindling state funding is replaced by private money, the great challenge is to retain a robust sense of public mission at each UC. One of the most important ways that we can do so is by focusing on the local communities where we are embedded… Devolving power and transferring resources from the centralized administration may be a painful pill for the new UC president. But these steps are key to ensuring that the 10 UC campuses will be more responsive, accessible and competitive in the new age of public higher education.